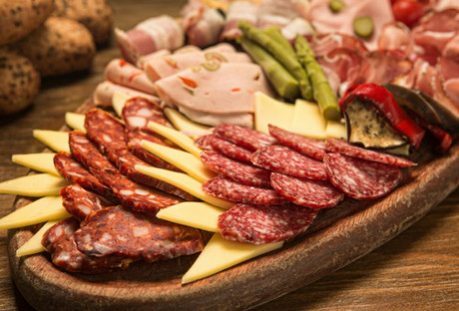 A picada in Argentina is basically a selection of finger foods and often goes together with a good red wine or Fernet. If you would like to have a drink and some delicious snacks together join us this Friday after class for Picada. There is no better way to start the weekend!